Made Stuffed parantha? 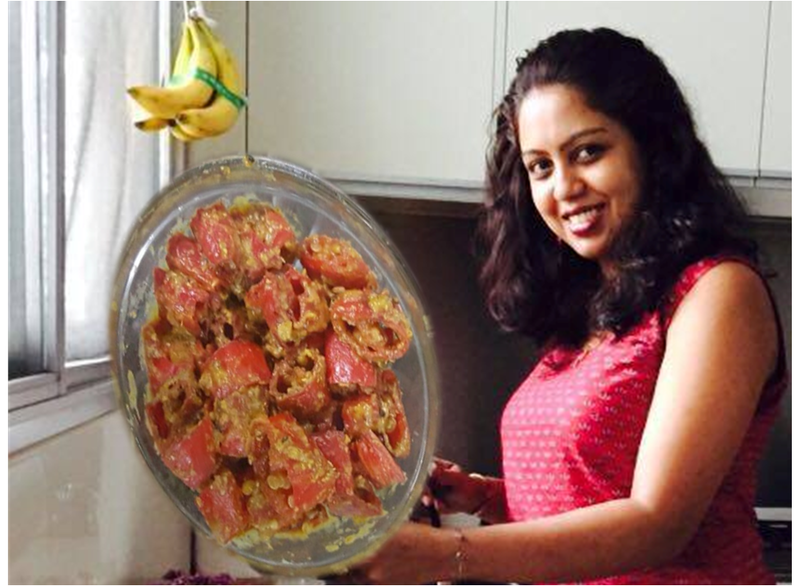 forgot to bring Achaar? 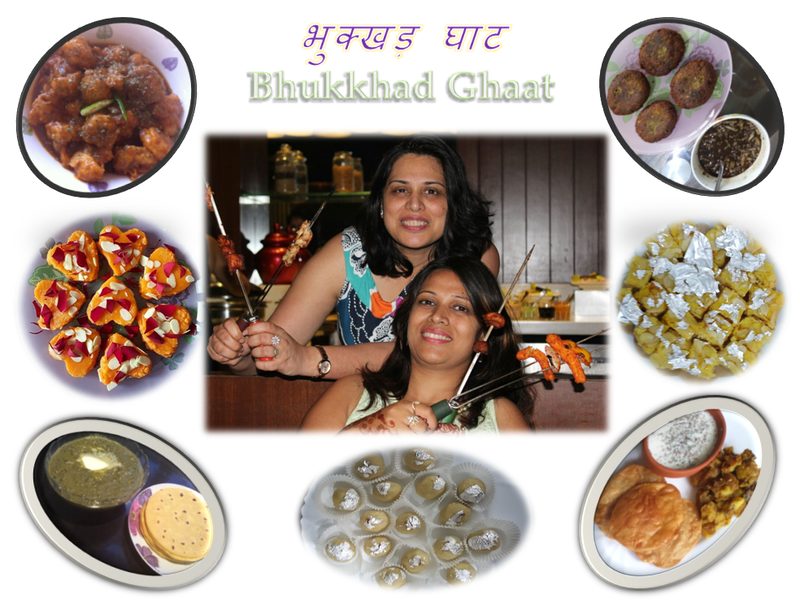 Here in the celebration of "Holi in Bhukkhhd Ghat" Manisha brings a quick, tangy Achaar for you. 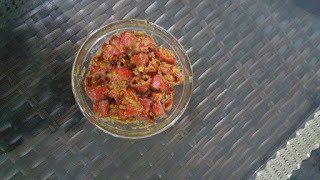 Heat mustard oil and add the mixture of rai,Methi dana and saunf. Then add red and green chilies in the oil and allow them to cook. Add pinch of haldi in it. After some time add salt and switch off the flame and then add besan in it. Please mind the besan should be added only in off flame coz besan has tendency to cook fast.